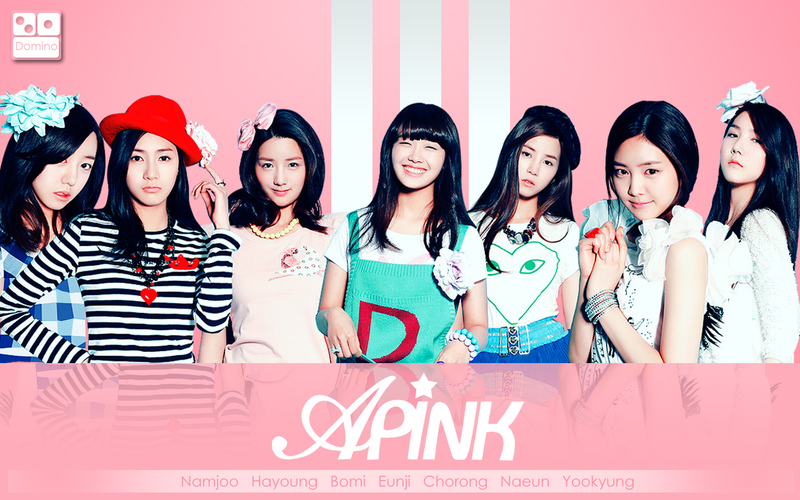 A PINK. . HD Wallpaper and background images in the Korea Girls Group A Pink club tagged: apink chorong bomi eunji naeun yookyung namjoo hayoung. 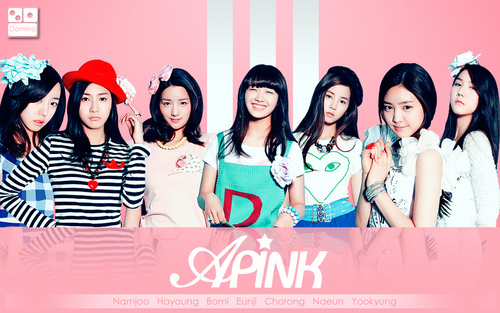 This Korea Girls Group A Pink wallpaper might contain portrait, headshot, and closeup.